When selecting equipment healthcare professionals must balance comfortability for patients and the ease of use for your staff. 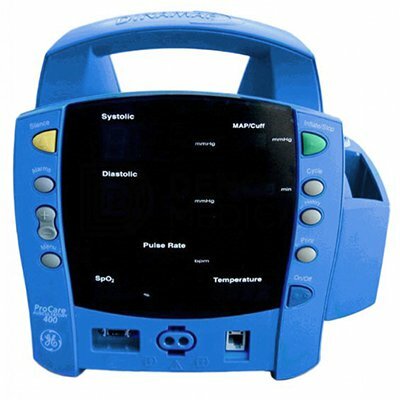 The GE Dinamap Procare 400 Monitor allows you to meet both of those needs. It is why it one of the most popular monitor that Med One has available to rent.